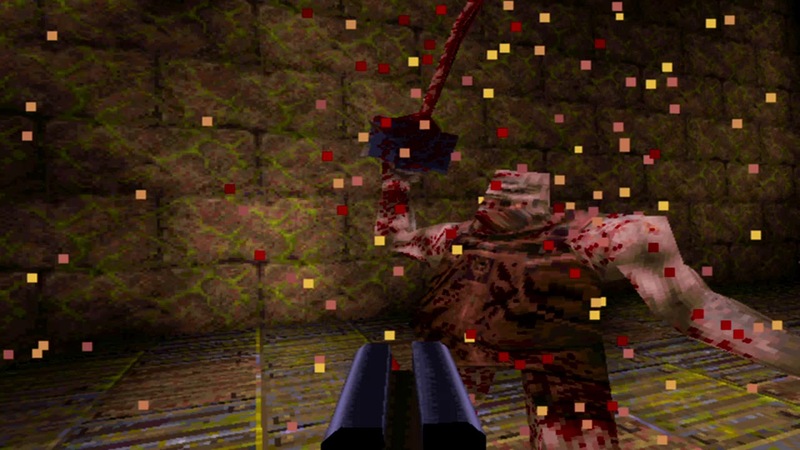 From 1987 until 1991, the Blender 3D app developers started their career by releasing Traces for Commodore Amiga computers. I found this interview thru the amiganews.de site that informed about Piotr Zgodzinski interview with Ton Roosendaal. In it Ton reveals how important Amiga was in a time when PCs and Macs couldn’t do much and that Sinclair Spectrum was his first machine where he coded planty of assembler on it. In 1985 there was really no other choice for poor people like me. 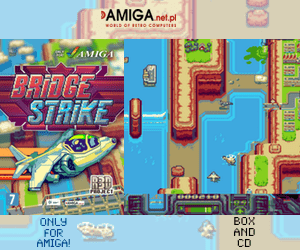 If you wanted something with video and graphics, Amiga was the only choice. Desktop publishing was for Macintosh, sound designers used Atari. And the boring people used IBM PCs! 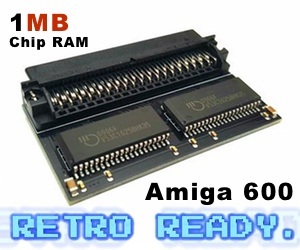 Ton left the Amiga because of unstable hardware and the fact that Amiga lacked 24 bits color support in 1991. The AGA Amiga’s came first in 1992. 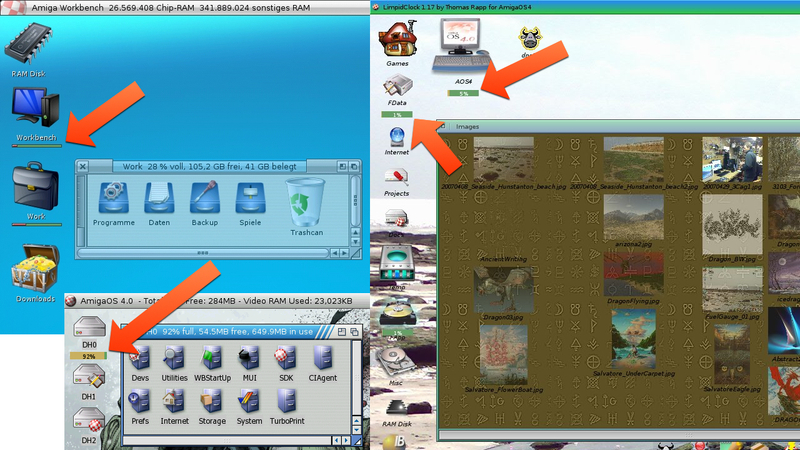 It is also revealed in the interview made by Piotr that Traces 3D app for the Amiga home computer was one of the very first apps ever in the world to use “right-click select” method. Which one is unclear though, but Traces was one of the first apps to have that. Traces is also one of the first apps to have layers in it, but Tom mentions Videoscape regarding that topic. Also it is revealed that the “3D cursor” which is found in Traces and Blender 3D software is coming from the first Amiga 3D modeler and raytracer Sculpt 3D which was released in 1987! Ton Roosendaal is the founder of Blender and it is really nice to know how Amiga helped this guy giving the world one of the coolest open source 3D making software. Today you find ports of Blender for AmigaOS 4 and MorphOS. Very interesting interview to read which you can find here.